According to “Scrubs” that’s enough to get rid of any men in the surroundings. Not that they cannot read this, but we have to be honest, it’s not really their target! After a year of regular use of my menstrual cup in all the possible occasions (work, travels to foreign countries, commute, holidays and swimming in the sea, staying at home, flu) I think it’s about time to review it. (Mine is from Fleurcup, as you’ve probably guessed from the title, but I’m sure my review applies to all the brands on the market). I’ve changed my mind on all of it. What in the end made my give it a try, more than my friends’ recommendations and a coworker recommendation (this one really hit home though, my friends all had different working times from me), was the ecological and economical issue. I don’t know anymore how much a package of tampons or pads costs. Let’s say it’s about 3 euros per package, and you need one package per month. In a year it sums up to 36 euros. 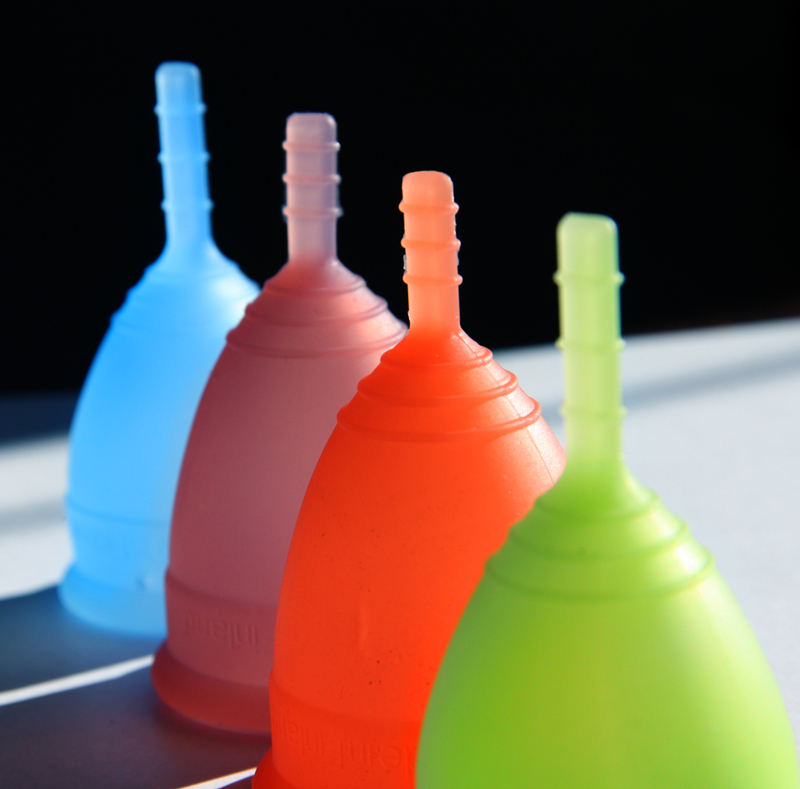 Menstrual cups cost from 15 to 30 euros, give or take, it depends wich one you choose and where you buy it. And it lasts for ten years. And can we discuss the risk of TSS with tampons? it makes you have a direct and honest relationship with yourself, at first the idea sounded yucky to me, I’ve already said it, but after all it’s just me, gosh I blow my nose in a tissue, is my own blood that different? The thing is, for centuries “the cycle”, “the rules”, “the pains” or by any other name people tried to hide something natural, made people believe that it is something demonic, dirty, shameful, to keep hidden and never talk about. But menstruations are physiological and, hands down (literally), it’s good for the relationship you have with your body. This is why I encourage most of all those ladies who need a bit of self confidence with their bodies to try the cup out! In just a couple of days I got rid of all my doubts. What about the hygenic part, you say? It’s very easy, when you get changed you wash it with your personal soap, you’re already handling that thing, it’s not hard! And between menstruations you can boil it in water for five minutes to sterilize it. One last note, I wondered what was the purpose of having them coloured, I mean, it’s not a thing you’ll keep out in exibition… Well, I’ve found out about that too: transparent silicon, with use, gets stained, which makes it not so pretty to look at. Last but not least google for interviews with gynecologists, you’ll find out that cups are the right size (our muscles are able to fit a head of a newborn down there… is a cup that much of a trouble??? ), are soft, are fit for our bodies, are extremely hygenical and comfortable. I have friends who do so well with the cup that their cycle now lasts lesser days, their cramps subdued and also their PMS is softer. You have to face the fact that marketing companies have zero interest in selling something that will last, it’s a consumism world the world of marketing, please keep this in mind as well!